It's Thursday, so it must be time for another interview. This time we talk with the first US member of the Kings of War rules committee, and the one I've talked to the most (since he lives less than a couple hours away from me) - Jason Moorman! Please introduce yourself to my readers out there. I’m Jason Moorman. I’m a member of the KOW RC and an avid basement gamer. 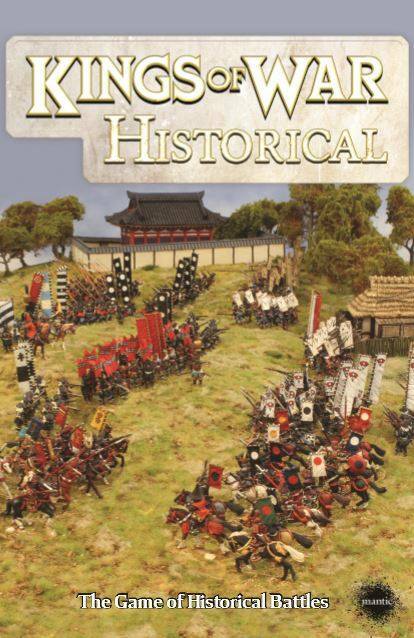 How long have you been involved in gaming (and wargaming) in general? I started gaming in 4th or 5th grade, when my parents bought me a copy of the old Gamemaster series Axis and Allies and I taught myself to play. Like just about every gamer my age, I played Heroquest. I went on to play Dragon Quest (D&D’s version of Heroquest) and a whole host of other board games. My first crop of painted minis, now lost to time, were the Heroquest minis. 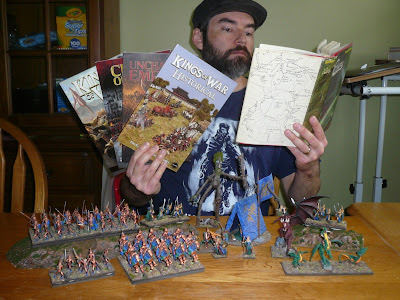 How / where / when did you first learn about Kings of War? My brother-in-law backed the first KOW kickstarter. He wanted a larger player base in the area so he bought me a bunch of elf stuff sometime between the first and second wave of the KS We tried out a few games and I was hooked. Why would people know you in the Kings of War community? A lot of people don’t know me, as I’m probably the least visible member of the RC. To the tournament organizers, I’m the guy who harasses them about tournament results. Before we brought Kris on board my claim to fame was being the only American on the Rules Committee. Is there anything specific you have worked on? I’ve had a hand in every 2nd edition Kings of War product. 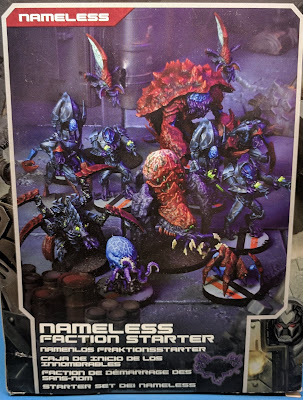 I did a lot of playtesting for Mantic during the open beta for 2nd, and was one of a handful of people in the closed playtesting group that helped develop the Night Stalkers and Trident Realm. When Matt Gilbert took a paying gig with Mantic, the guys asked me if I’d be interested in taking over his slot on the RC. I said yes. It was a bit of a trial by fire, as our first project, Historicals, started within a month. I wrote a whole slew of the themes for that book, including the “fluff,” though, at this point, I can’t tell you which ones. That whole project’s a blur. Though we’re all involved in the rulings, I’m often the guy who writes up the final wording of the rulings for the FAQ. 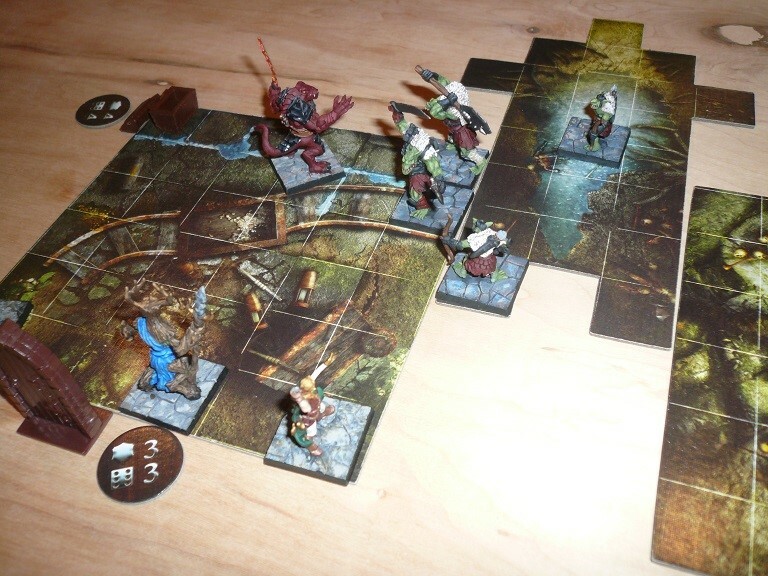 Most recently, I wrote the first drafts of a fair number of the units, heroes and formations for the Edge of the Abyss campaign, including both the Elves and Nature stuff (the entire RC has since revised every unit in the book). So what is it like working with the rest of the RC, especially since half of them are in the UK? When I first joined I assumed the biggest issue would be the time difference, but once I mastered time zone conversions it really hasn’t been that bad. 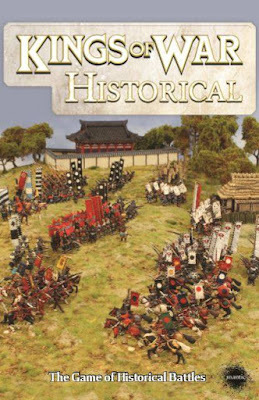 Major projects like Historicals or the formations in the summer campaign book usually require a couple of skype calls where we can hash things out in real time. The Brits generally want to work on things in the late evening their time, which is mid-afternoon here in Ohio, the perfect time for me. The addition of Kris, the other American, didn’t really change my need to convert time zones, either, as he lives farther west than I do, so I’m an hour ahead of him. The RC does a lot of its work in a group chat on Facebook. Back when there were four Brits, it wasn’t unusual for me to wake up and have 100-200 messages waiting that I needed to wade through. Now that half of us are Americans it’s probably closer to 20-30. That’s every day, mind. We spend a lot of time chatting back and forth about the game, upcoming projects tournament results, the hobby in general. I’m pretty sure all four of us even check in while on vacation (“holiday”). People would be surprised how much time we put in, especially given that we’re all volunteers. With all of that time spent working together, we’ve naturally drifted off topic from time to time, and we’ve gotten to know each other pretty well, and have spent a fair amount of time discussing differences in our cultures. For instance, I spent a solid half hour once trying to explain to Nick (before he left) and Dan the American delicacy known as a corn dog. It’s been a lot of fun getting to know them. All the guys are great. What army/armies do you play, and why? 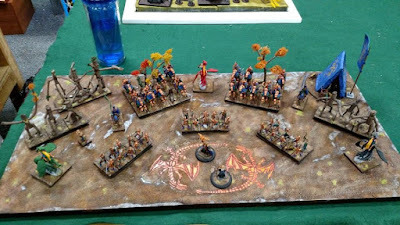 I play elves a lot because that’s the only painted army I own at the moment. 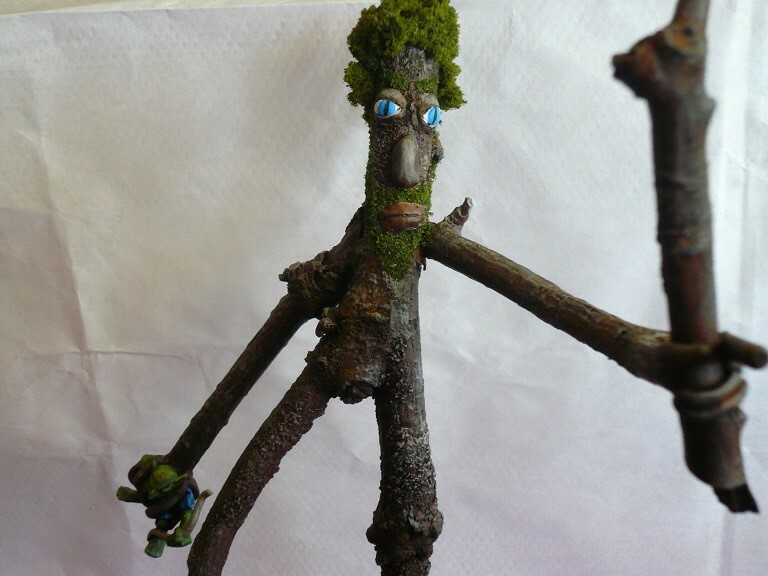 I’m in the process of painting and assembling a full Nature army. I really like the Nature theme, and the look of Mantic’s salamanders & naiads. I’ve also built the core of a human army that will serve as the launching point for Varangur/KOM/League armies, but it’s unpainted and unbased (I blue tack it to movement trays when I want to field it). Where do you play, in case I wanted to come and get beaten by you? Unless you get invited to my brother-in-law’s basement, you probably can’t, lol. I was pretty active on the local tournament scene for a while, but it seems like I’ve had family obligations conflict with every single tournament over the last year. I’m hoping to make it out to some of the gatherings at the local game shops, but that hasn’t happened yet. I remember when you and your friends showed up for a tournament and kicked all the locals butts! 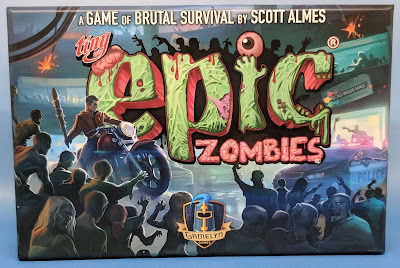 What can we do to get you (and your brother-in-law Roger (who won Origins last year (and best General at Origins this year)) out of the basement more? If I come up with an answer I’ll let you know. My family’s just really busy. Even our basement games usually have to be planned weeks in advance. I’m hoping to find a few extra free weekends in the next few months, though, so maybe I’ll crawl out of the dark for a little while. I know there’s been some talk of a GT in Dayton next year. I’m really hoping to be able to make it to that. What hobby projects are you currently working on? I’m playtesting for Vanguard, the upcoming Kings of War skirmish game. I’m five games in and so far it looks really, really promising. I’m also in the process of making the terrain for my home table, and I’m working on building up my Forces of Nature army. Do your kids help you playtest? The oldest two have no interest in tabletop gaming, though they’ll play board games. Our youngest likes the watch me playtest, usually with a couple of spare Reaper bones minis on the table for him to play with, and helps throw the dice sometimes. Usually he just runs off with them and integrates them into his blocks, though, so I’ve had to start keeping extra dice on hand . He’s only five, though, so I suspect I’ll have a second in-house player in a couple of years. 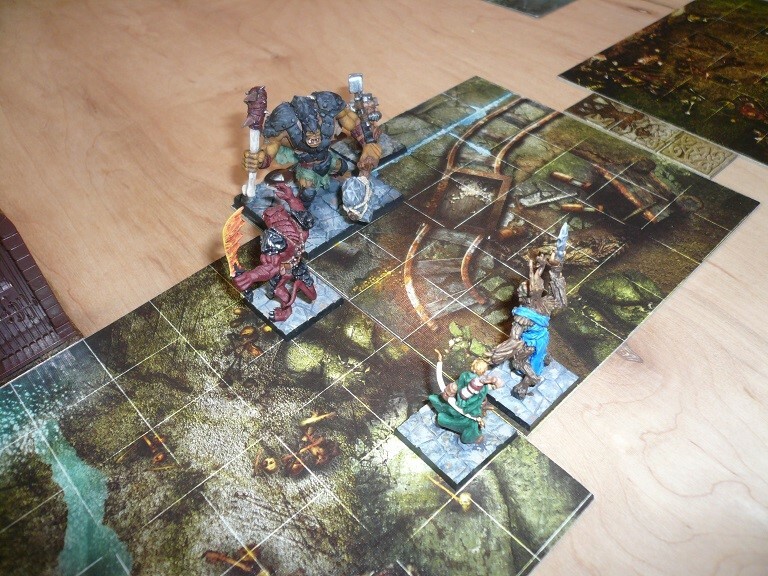 What other games do you play, Mantic or otherwise? I dabble with The Walking Dead All Out War, Dungeon Saga and X-Wing, but I’m primarily a board gamer. Right now I’m playing a lot of a deck building game called Star Realms (perhaps the best $12 I’ve spent on gaming) and a game called Kingdom Builders. Unfortunately, gaming (in general) doesn't pay the bills. What do you do when you aren't involved with gaming? I’m a stay-at-home dad. We have three kids, the oldest a teenager and the youngest starting school for the first time in a few weeks, so that takes up plenty of time. If you could be Ronnie Renton for a day, what would you do? The first thing I’d do is release the resin drakon’s that Mantic’s been teasing. Elves need drakons. 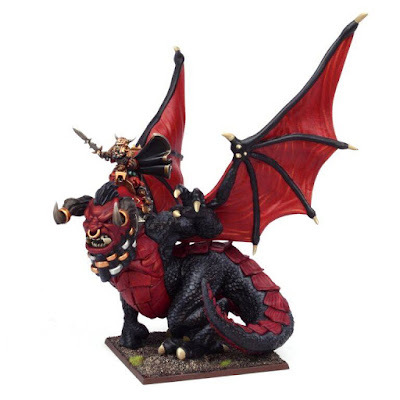 I’d order the production of an undead bear with sharks for arms model for both Kings of War and Vanguard, and have stats for both, because who wouldn’t want one. 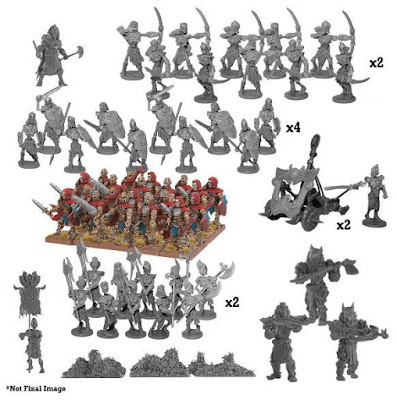 I’d fill in the gaps in the existing KOW model line so that people can buy any unit in a currently supported army from Mantic itself instead of going third party. In the process, I’d get rid of the horrible metal “upgrade” kits. 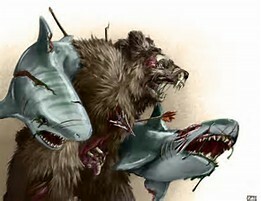 Seriously, how are there not undead bears with sharks for arms in Mantica. And that wraps up our profiles of the current rules committee. However I'm enjoying doing these, so watch for more interviews to come (and if you have any suggestions for interviews let me know).